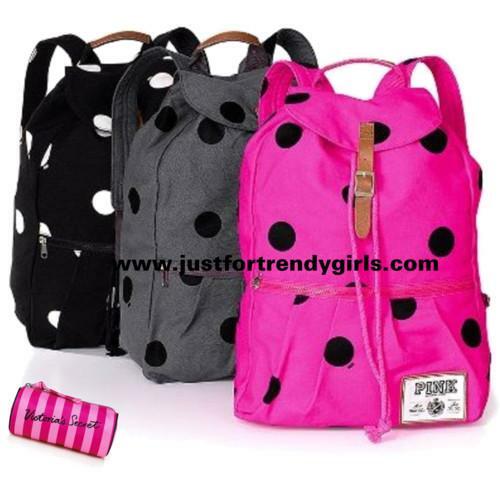 Just For Trendy Girls welcomes reader comments, however the use of threatening language, insults, profanity, blatant self promotion, advertising, and spam will not be tolerated. We reserve the right to full editorial control by deleting or editing comments as becomes necessary. Promotional and Spam Comments: Spam will not be tolerated and will be deleted. This includes comments that have the appearance of spam or the appearance of promoting a website. *Using a product name as your user name, especially if your url is to a commercial site. *Using your site name as your user name. This is especially true if your site is commercial and not a fellow beauty, style, or women’s interest site with genuine original content that is also a member of one of the major beauty or fashion blog networks. *Your url leads to a link farm, splog, ad page, income parked site, or similar type of website. *You link to a commercial site, affiliate site, or store that you have a business relationship with or the content of the post makes it suspect that you have a business relationship with that enterprise. We realize that many blog owners use their hobby or site name as a user name. But sites that are unrelated to fashion, beauty, style, or women’s interests that do so and include a related url will be suspect. Have a legitimate comment and don’t want to get deleted? Use your name or a screen name other than your website, or leave out your url, and make a clearly valuable comment. Limit the promotion to including your link in the area of the form for that. Common Courtesy: This is an international website with readers and authors from a wide variety of cultures, ethnicities, and religions. We require absolute respect and courtesy toward others from those commenting. Please respect that others may have views that differ from you. When you comment, engage in any disagreement in a polite and respectful manner. Racist or abusive comments will not be tolerated. The use of profanity will result in your comment being deleted in its entirety. Likewise, mean-spirited attacks against other users, companies, products, or myself will be deleted. You are more than welcome to post your bad experiences with an item or your polite disagreement with my view or the views of other commentators, but if you do so in an abusive manner, your comments will not be welcome. Use common sense.